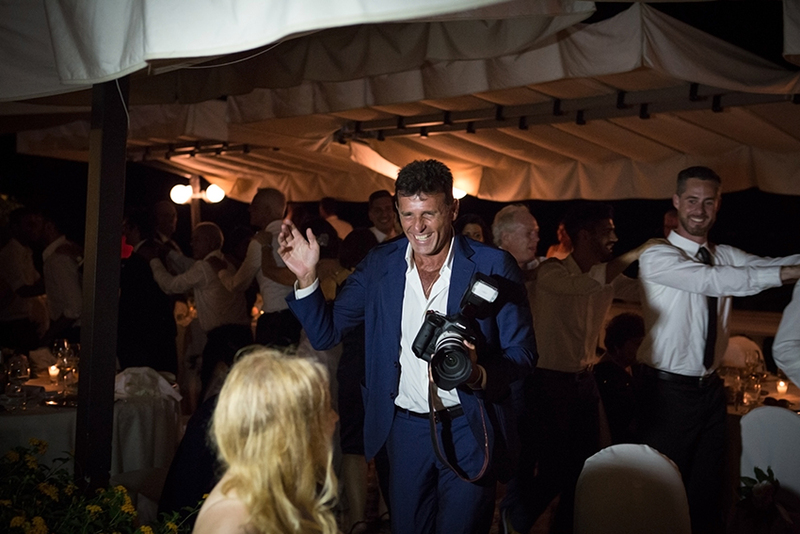 Are you looking for a good photographer for your wedding in Naples? You’re right, it’s not easy… Celebrate the wedding in Naples means to have spoilt for choice, Naples and the entire Campania represent the perfect combination of folklore, romance and natural beauty, and it’s not easy choose a good photographer who can capture the most truthful moments of the wedding with style and elegance, that turns into a invited, that become a friend of the couple during the most important day in their lives. Moreover, each photographer has his personal style, and it’s important that the choice of the photographic style fully reflects the favours of the couple. Nello di Cesare is a reportage style wedding photographer, he realized a dynamic photo shoot, creates the story for images of whole day, takes photographs ranging from bride‘s preparation until the end of the ceremony, without ever asking to bride and groom to pose and trying to capture every moment and every emotion, anticipating wedding events. His style is natural and is ideal for couples who don’t want a classic wedding. luca e francesca from Nello di Cesare Fotografia on Vimeo. Do you have to get married in Naples and are you still looking for a wedding photographer? Nello di Cesare is the photographer you are looking for! Contact him!